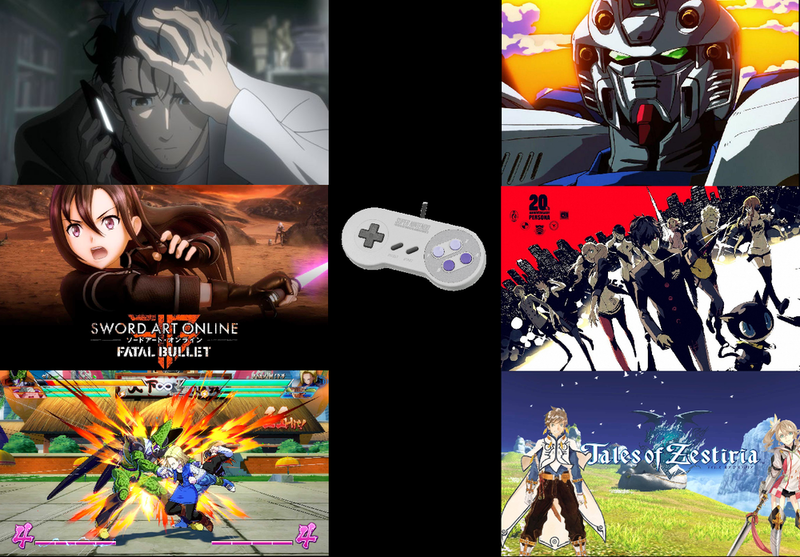 Anime with video game adaptations—and vice versa—all share similar traits that make their titles thrive through engagement by property expansion. Whether it's heroes saving the day or world-lines crossing together to alter time and reality, fans always find an appeal when a favored visual novel has a new adaptation. Steins;Gate is a title where it debuted as a visual novel and developed a cult following to the point of spawning an anime television series and movie adaptation. The visual novels alone boast multiple platform releases, along with a remake of the first game in the works titled Steins;Gate Elite. The property’s popularity demanded a sequel, Steins;Gate 0, and this too has an anime in development with plans to release this year. A company’s decision to produce a title on multiple platforms solely rests on its fan base. Properties with high ratings from fans create multiple opportunities for companies to expand a franchise into new territory. 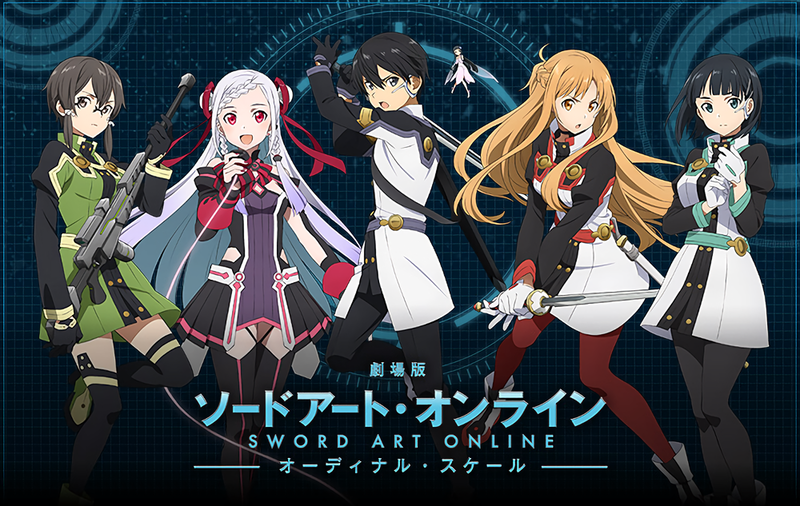 Sword Art Online has expanded from light novels to anime, and eventually to the gaming market. Fans around the world eagerly wait for the new Alcization storyline to be animated, while wetting their palates with the recent release of Sword Art Online: Fatal Bullet for video game consoles. The franchise doesn’t stop there though. Sword Art Online is set to invade the real world as Netflix plans to produce a live action series based on its popularity. But Sword Art Online isn’t the only series to have an extensive library spanning across multiple mediums. Gundam is a franchise where some people could say trounces Sword Art Online with its long history of multiple anime series. The Gundam franchise continues to thrive, since its debut in the late 80s', with newer game properties being developed like the New Gundam Breaker, which is heading to the west. Series like Gundam Wing, Gundam Seed, and G-Gundam add to the Gundam universe through their engaging character development, and focus on world building. Not to mention the giant fighting robots. Some fans love the series while others don’t, but that’s to be expected with any property with a track record. The Dragon Ball universe is one intellectual property where its lengthy episode run continues to dominate the consumer market. Dragon Ball’s latest work is Dragon Ball Super, which has already expanded into the hundred episode range and Dragon Ball FighterZ’s anticipated release hit store shelves last month. Fans flocked to pickup the title in order to play as their favorite heroes in the most sold franchise's title to date. The franchise’s appeal grows even more with the highly rated parody Dragon Ball Z Abridged. Dragon Ball Z Abridged focuses on summarizing an episode’s length in approximately nine to ten minutes. It brings a whole new level of zaniness, where beloved characters have stellar one-liners and epic showdowns. It is projects like Dragon Ball Z Abridged, along with an assortment of video game adaptations, that entice a newer generation of fans and expands the brand even further. Brands like Shin Megami Tensei have become iconic over the years from its multiple spin-offs, and additions to the main series. The Persona series is a prime example where the Shin Megami Tensei brand soared. While some could say Shin Megami Tensei: Nocturne placed the franchise on the map for western audiences, it’s safe to say the Persona series has become the most memorable. There are even multiple anime adaptions, the most recent example being Persona 5: The Animation, which was announced to air in Japan in April 2018. The Tales of series creates another full circle experience for fans with its numerous additions to the franchise, spanning across multiple platforms and even mobile phone devices. Tales of the Rays was the latest game in the series to spawn on the mobile platform, while the recent anime Tales of Zestiria the X released on home video in the U.S. The engaging battle system and timeless good versus evil premise never gets old, and the Tales of series continues to thrive. Property expansion only works when there is a fan base for it to flourish. Engagement takes on many forms, from teaser trailers to demos, and have become another way for companies to sell their brands to the masses while entertaining at the same time. However, fans truly define a brand’s life expectancy by how many times an episode is viewed and the buzz circulating around the internet. Needless to say, brands with multiple installments that have branched out into different platforms increase their profitability through the ease of access to their titles.